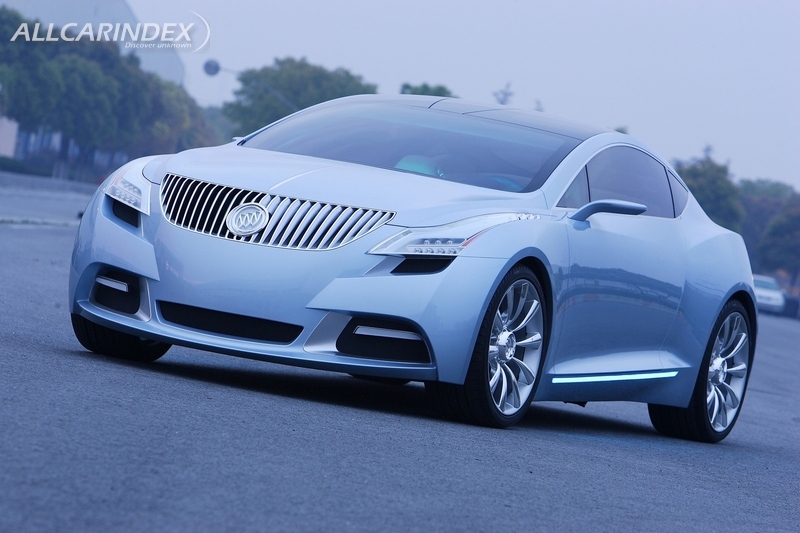 DETROIT – The Buick Riviera, a stunning concept car designed to showcase Buick's new global design direction, makes its North American debut at the Buick stand during the North American International Auto Show. 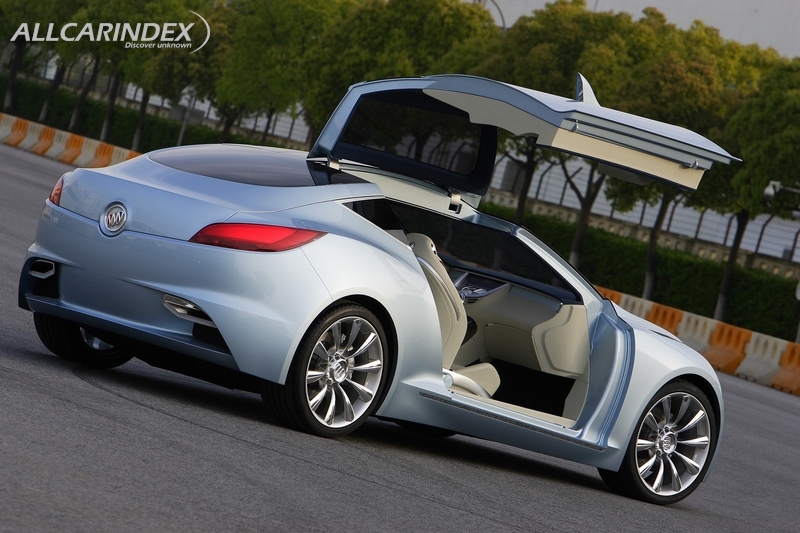 Unveiled at China’s Auto Shanghai 2007, the gull-wing, front-wheel-drive Riviera concept coupe was developed with global design input by the Pan Asia Technical Automotive Center (PATAC), a design and engineering joint venture between General Motors and Shanghai Automotive Industry Corporation (SAIC). PATAC is headquartered in Shanghai. 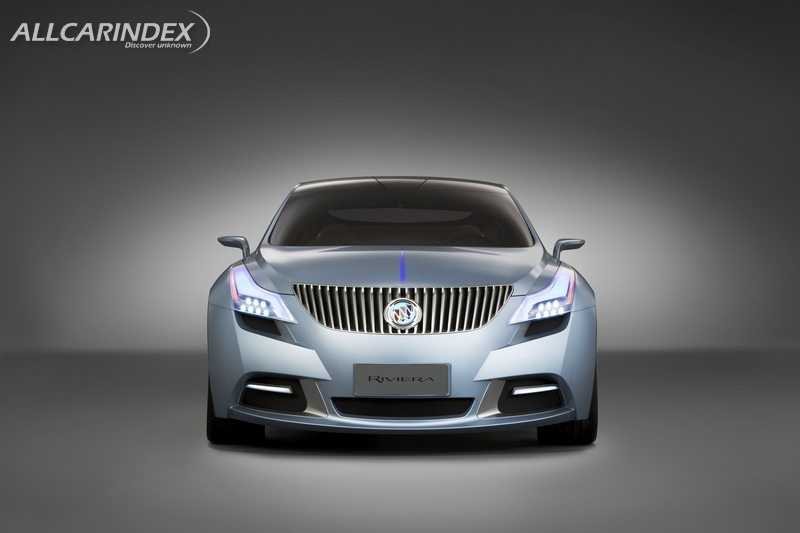 Engineered to accommodate a new hybrid system that will go into production this year at Shanghai GM (SGM), GM's flagship joint venture with SAIC, the Riviera features several technological and manufacturing advances. They represent the latest achievements of GM and its partners in the promotion and development of alternative propulsion technologies in China. 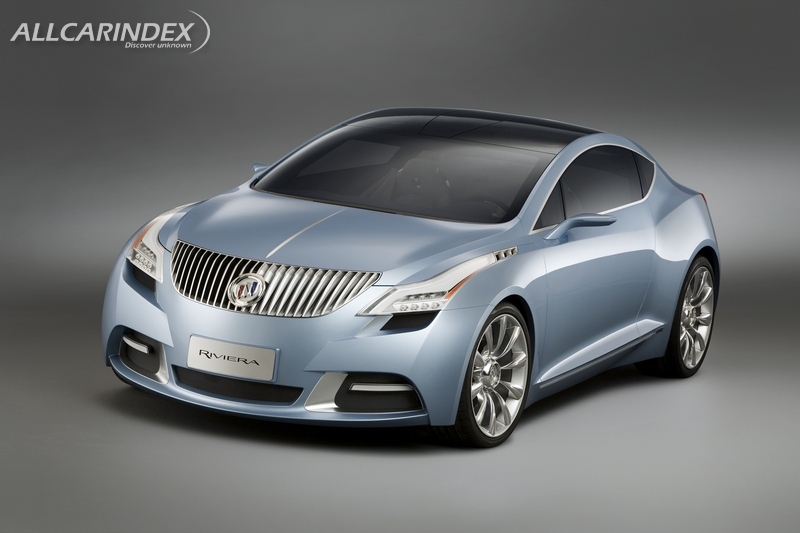 The Riviera marks the return of a renowned Buick nameplate after an eight-year hiatus. Between 1963 and 1999, GM sold more than 1.1 million Rivieras in the United States. 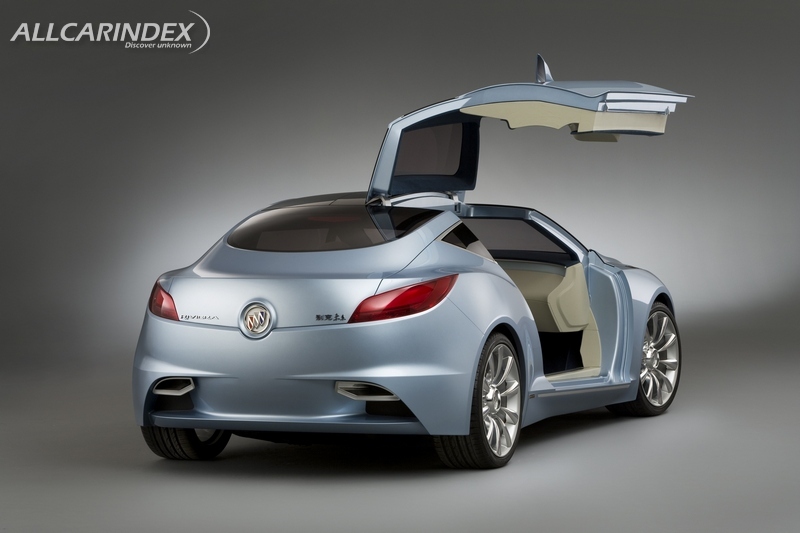 “The Riviera concept, with its tightly stretched carbon fiber body panels, combination of positive and negative curves, strong front and rear identities and gull-wing doors, captures the essence of Buick classics, while presenting a thoroughly 21st century design,” said Welburn. "It certainly lives up to the nameplate's reputation for bold design. 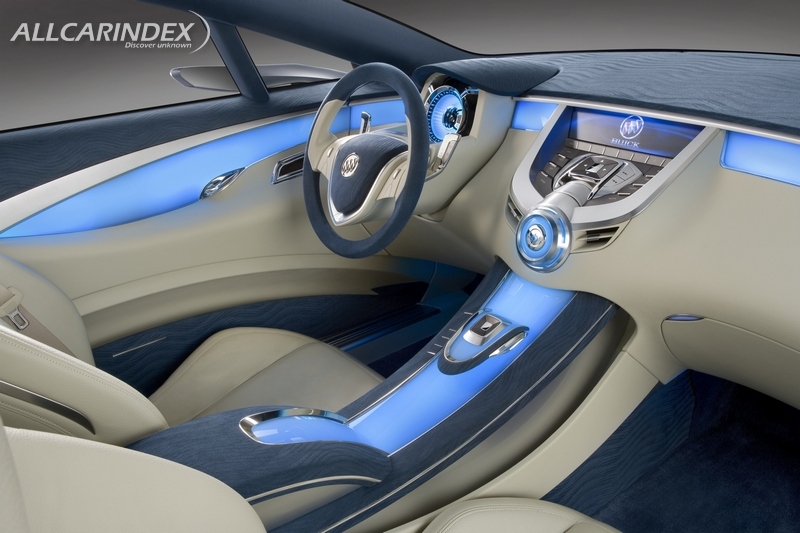 The Riviera communicates the global design vocabulary of the Buick brand and sets the stage for General Motors' design, engineering and manufacturing centers to work together on the next generation of Buick midsize luxury cars." 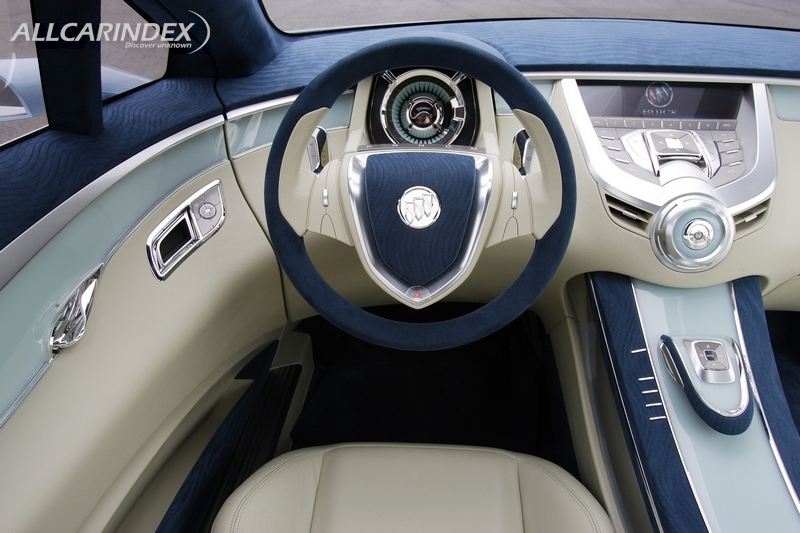 Riviera's enticing curves and “earth and water” interior tones are drawn from diverse inspirations including classic Buicks, ancient Chinese artifacts and modern electronic icons. To PATAC designers, the car, inside and out, communicates universal beauty – a look that transcends cultural or national boundaries. To establish their design direction, PATAC designers looked, in part, to Buick icons such as the original Y-Job concept of 1938, the 1960s LeSabre, Electra 225, and the Riviera coupes, of the 1960s and '70s. The Riviera design is structured around the Buick tri-shield logo, sitting proudly on a trihedral waterfall grille that is formed by three intersecting planes. 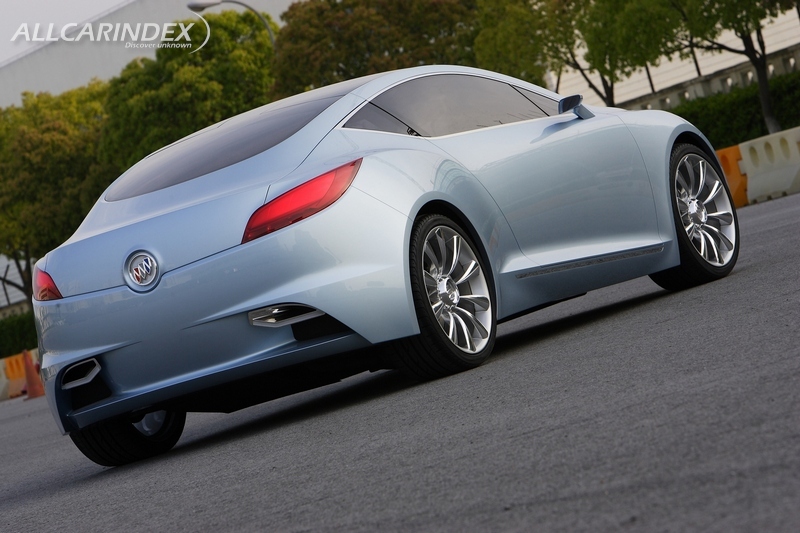 This takes the traditional Buick treatment to a new level of sophisticated boldness. The Buick logo leads into a reflective strip through the hood, a mark of respect to the distinctive mid-hood crease prevalent in classic Buicks. Elongated LED headlamps flow up the hood sides to three-section, top-mounted chrome portholes as a single piece of jewelry. The logo, hood strip, headlamps, side mirrors and rocker covers all have “icy green” backlighting available at night, matched by backlit logo and exhausts at the rear. Designers incorporated several other design signatures from the original Riviera generation, including the "double-sweep spear" line along the body side and a flared tail design. In this theme, the Shell Blue exterior color was chosen to elicit the right level of attention. 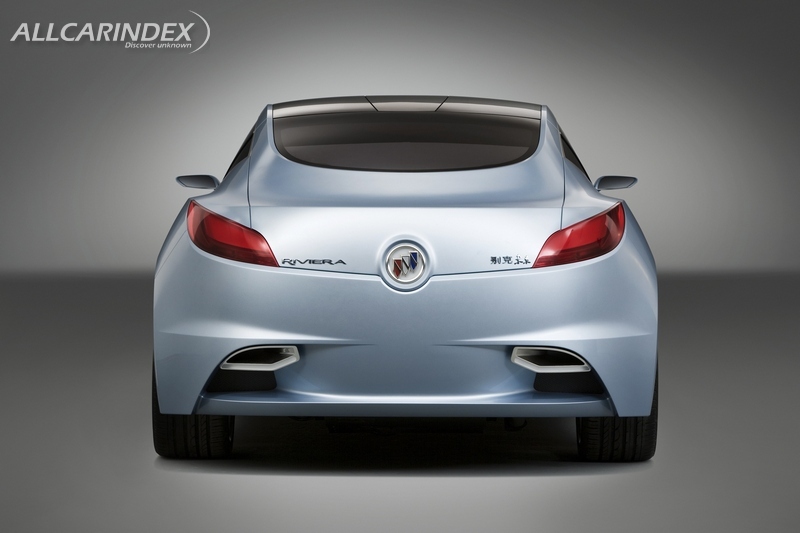 The color is metallic silver with light blue accents that highlight the coupe's exterior curves. 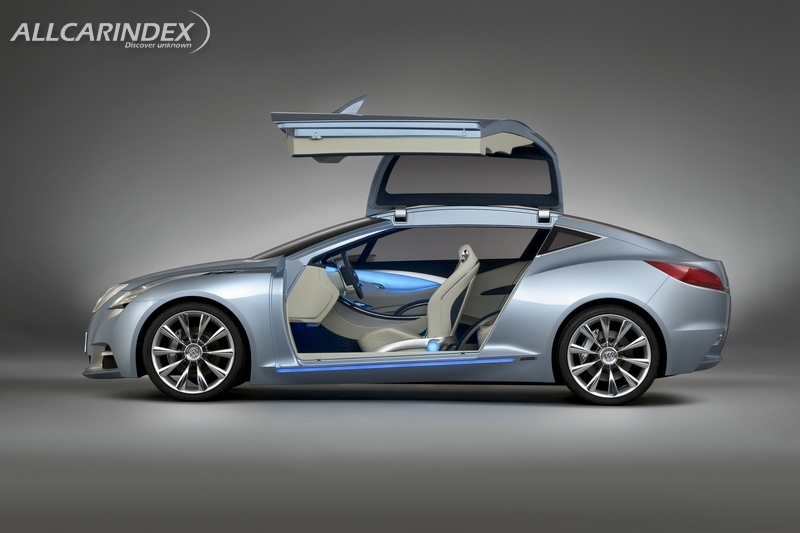 The gull-wing doors, selected for their exotic appeal, achieve an expansive entrance to the 2+2 seating configuration. Measuring 1,938 mm at their widest point, the doors add to the coupe's sleek sideline. At night, the fully opened doors gently cast the "Buick" name on the ground. The use of carbon fiber in all body panels allowed designers greater flexibility through reduced mass and added strength. This made the gull-wing engineering demands easier to realize and sharp, tight radius curves possible across the body surface. The side mirrors are sweeping yet unobtrusive, taking a cue from Formula One racecars, and the Riviera sits on 21-inch, 10-spoke forged aluminum wheels that combine polished and satin finishes with low-profile tires. 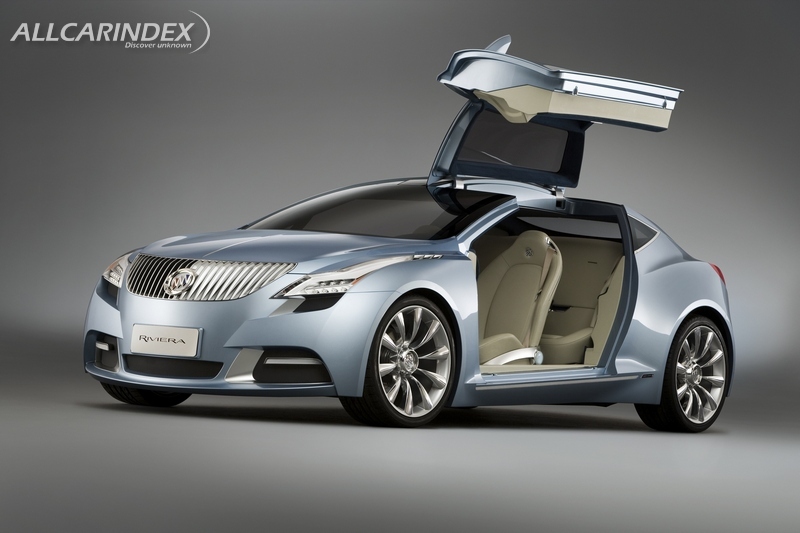 PATAC designed the Buick Riviera to accommodate the new hybrid system, which will be introduced in China in 2008 this year prior to the Beijing Olympics. The new hybrid system fits naturally with the Riviera's “earth and water” design theme. The Riviera’s interior can be summed up with one word: sanctuary. The use of rich blue and subtle creams, representing water and earth, is conveyed in the high-quality leather bucket seats, plush carpet and a luxurious, padded steering wheel. Completing the organic feel, the roof comprises two shaded glass windows offering increased headroom and a celestial connection for occupants. 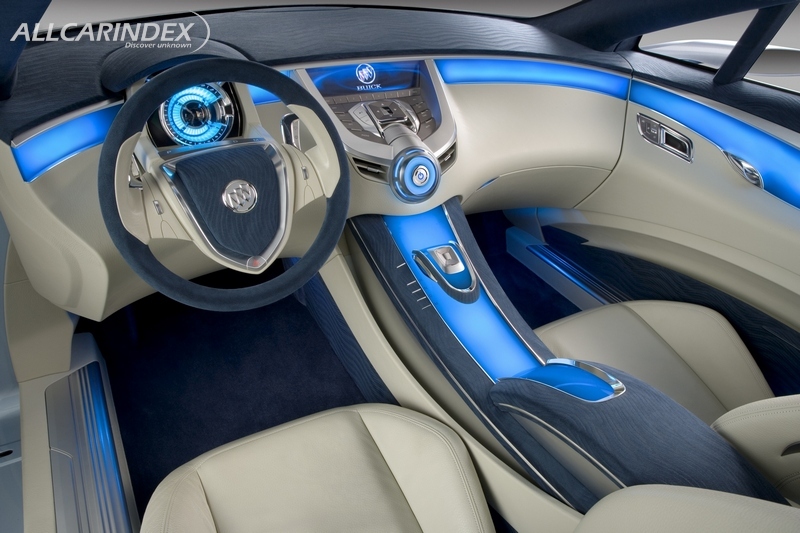 Designers aimed to have the driver feel relaxed and tranquil inside the car. Earth and water tones were used, and hard, aggressive edges were studiously avoided. The interior has no discernable start and finish point for the front and sides, creating a comfortable lounge feel. It is immediately futuristic yet somehow familiar. A three-dimensional speedometer, inspired by past classics but utterly modern in design, compliments the touchpad styled central console loosely modeled on a computer mouse. An LCD display screen crowns the central console. Riviera’s interior designers were encouraged to consider people's personal belongings to enhance their feeling of familiarity and comfort in the vehicle. Continuing the theme of calm simplicity, electronic shifter pads replace the traditional transmission shifter and controls are kept to a minimum to deter driver distraction. Ambient light strips are applied across the console and inserted on the door liner, stretching to the front seats. Deliberately imitating precious Chinese jade stone, the lights are tinted a subtle icy green, which also offers tribute to a favored color of historical Buicks of days gone by. Interior trim treatments befitting the Buick prestige abound: miniature aluminum tri-shields in the front seat headrests; a wooden floor mat in the rear; and a rear central armrest which can move sideways left and right to accommodate passengers of different sizes. Royal blue Alcantara, a plush, suede-like covering, was chosen for the door, console and roof, while sandy white leather covers the lower door, lower console and seats. The design team set out to create a modern global design. At the same time, they sought to draw from their heritage outside the automotive industry from classic shapes, concepts and artifacts. They wanted to include a subtle Chinese essence and influence if one looked deeply enough. A strong influence was the yuanbao, a small curvaceous gold or silver ingot used in ancient China as currency and popular today as a symbol of ancient Chinese prosperity. PATAC designers intended the design convey East and West coexisting in harmony. 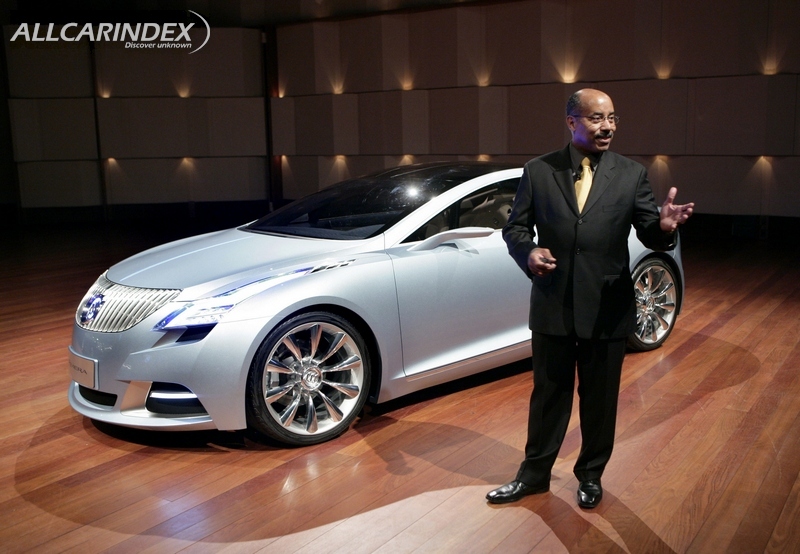 The design brief was global, taking a portion of Buick’s DNA and creating something for the world. 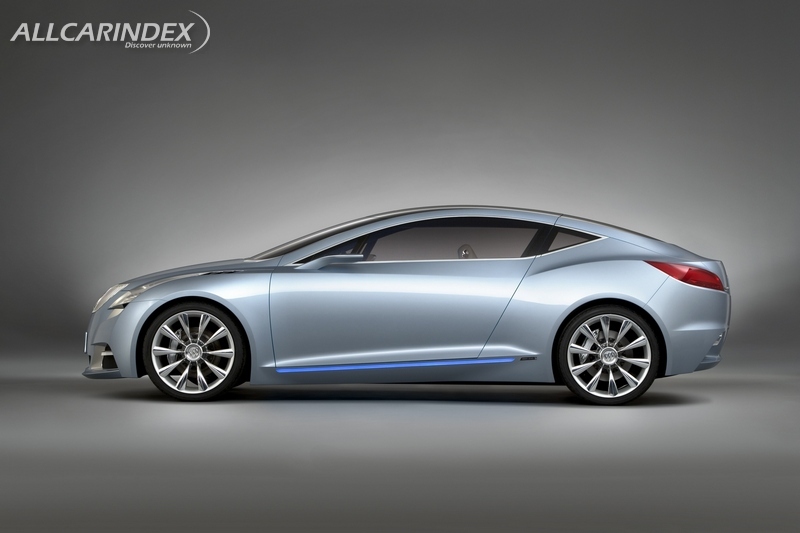 The North American debut of the Buick Riviera concept highlighted the achievement of that goal.